Next month's Lodi ZinFest Wine Festival (Saturday, May 14, 12-5 PM) will be chock-full of opportunities for Lodi wine lovers experience things they love most (like barbecued foods and wines) or to expand their wine knowledge with the guideance of two of the state's most respected sommelier/educators, under the cozy tent of our ZinFest Wine School. 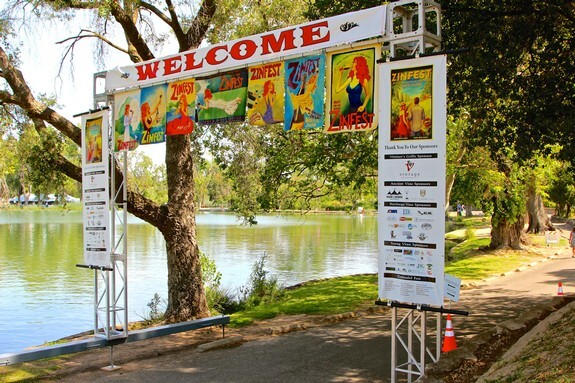 ZinFest Wine Festival – by far, Lodi’s biggest yearly event – is just a motion away: Saturday, May 14, 2016 (12-5 PM), taking place on the lush, dreamy peninsula between Lodi Lake and the Mokelumne River, where towering oaks, willows and riparian brush and birdlife set the table for a natural love-in feel to this vinous experience. 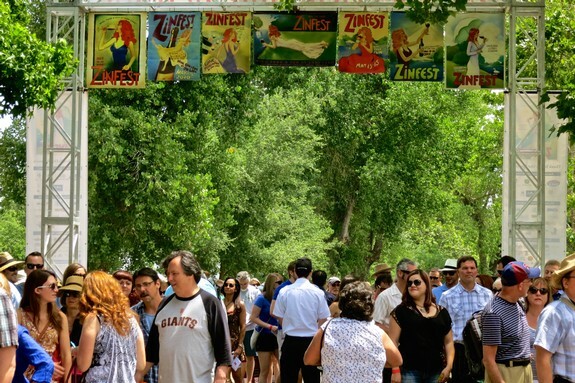 This may be called ZinFest; but as thousands of wine lovers discover each year, the Lodi Viticultural Area is all about far more than Zinfandel. 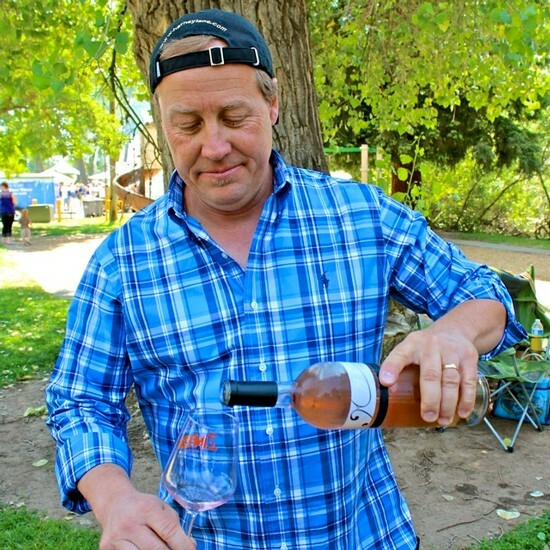 Lodi has evolved into a magnet for the newest generation of grape connoisseurs who, frankly, have grown tired of conventional varietals and bigger-than-thou (or high “scoring”) attitudes. 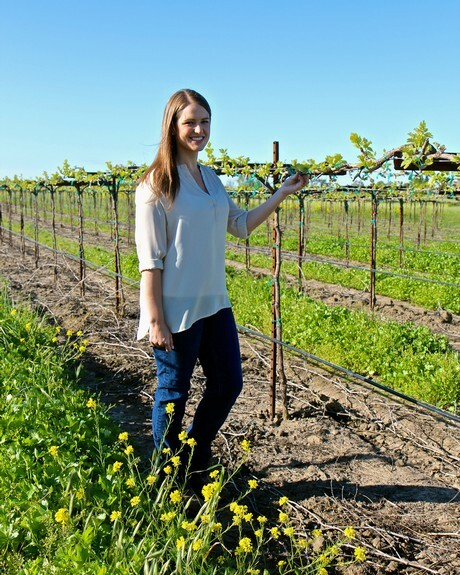 We are continuing our series of profiles on the Lodi wine industry’s most powerful women with a conversation with Amy Blagg, the Executive Director of the Lodi District Grape Growers Association (LDGGA).